Should this tank can be added in the game? This is the improved version of Arjun mk-1. >Speed is although literally same like Arjun mk-1. >Having more armour at all sides. >Having better reloading system than Arjun mk-1. So what u think about this legendary warrior? Edited by Aditya sunani, 24 May 2018 - 11:33 PM. 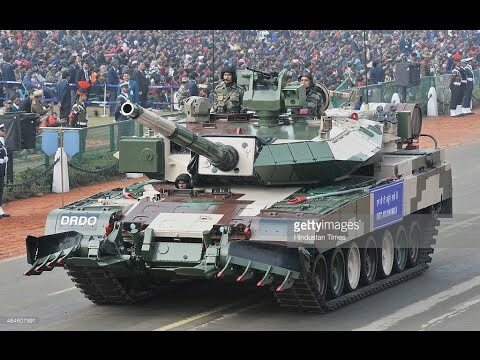 Would this be a premium tank or start a new arjun tank line? It can be start a new Arjun tank line! The Arjun mk-2 is generally fitted with components of composite armour+digital sensors computer and much more.. 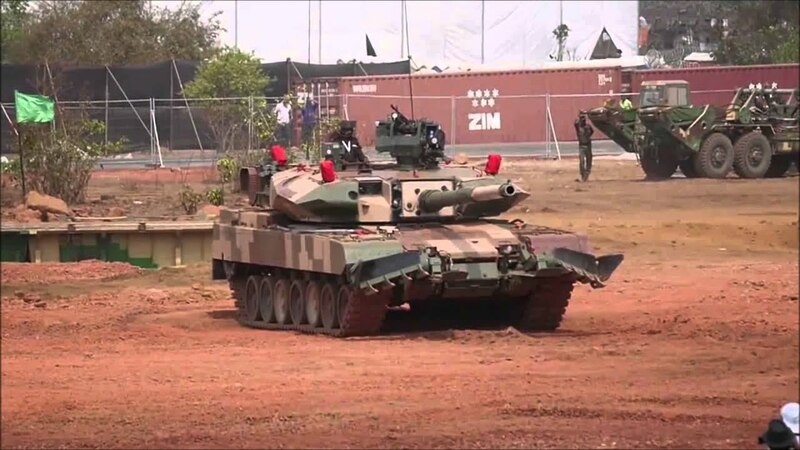 The Arjun mk-3 is fitted with new/additional features such as remote control 50cal gun with grenade launcher as well, commander view they also fitted with night vision and infared image, new fire controls, improved engine, and much more!! All what you said has nothing to do with the tank in the game if it’s added.. This was the basic general information that about real Arjun mk-2 and mk-3 as well. In game it can be expected as more armour, more heavy damage, space armour fitted, etc. You can see at first my first posted topic.